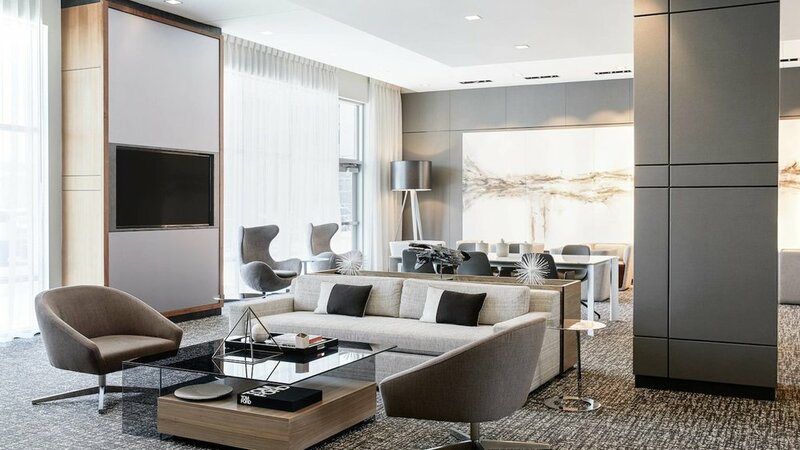 Our ultimate goal is to create interior spaces of the highest quality that meet the client’s functional and aesthetic requirements, while remaining cost effective. 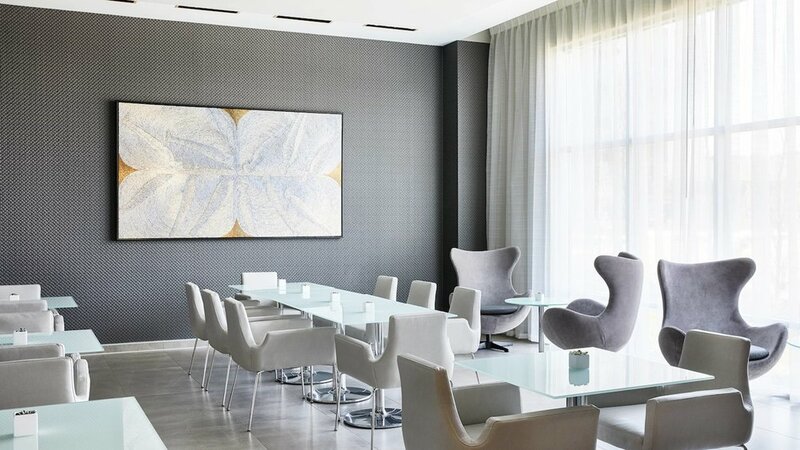 We strive to deliver innovative, well executed spaces that stand out. 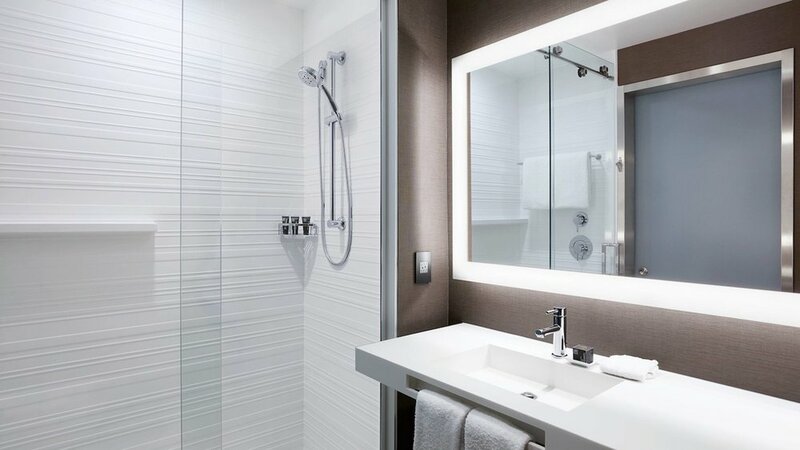 By coordinating closely with you, our team, vendors, and general contractors, we can ensure an organized, well executed project from start to finish. 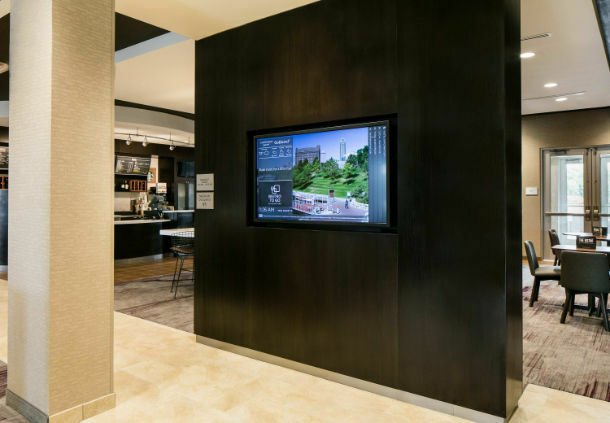 The AC by Marriott was a new construction, and RAMAKER worked with the client on all phases of the Architectural & Interior Design. 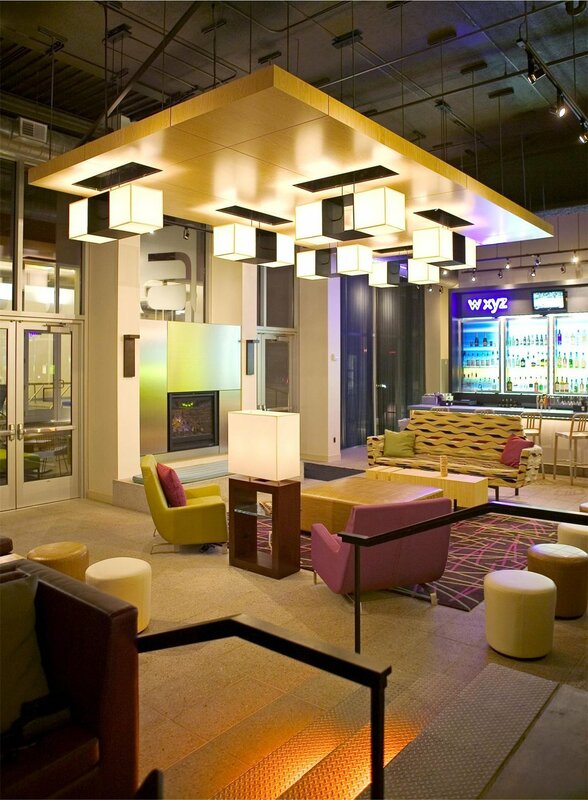 It is a 6-story, 126 guestroom hotel located in the heart of the Minneapolis area. 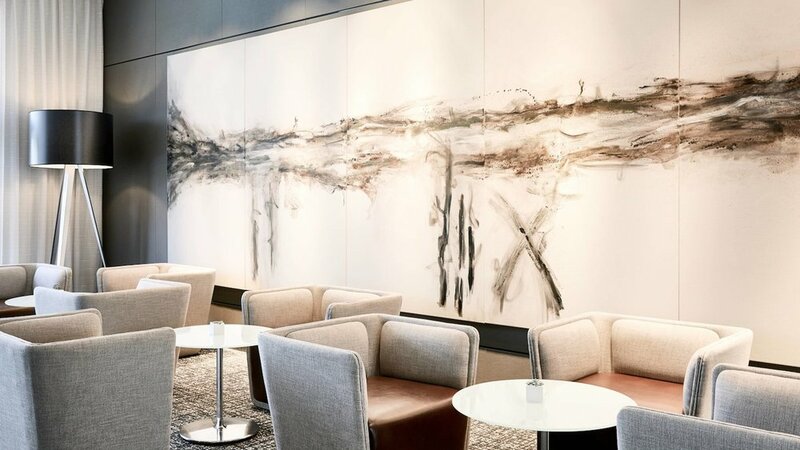 The interior design was based on Marriott’s direction and the owner’s desire for a full luxury hotel. The entire design began with a collection of gallery quality modern art and artifacts. Once those items were identified and in place, the rest of the design created a backdrop to support the art and artifacts included. The overall look and feel is a European design with clean lines and a subdued color scheme. 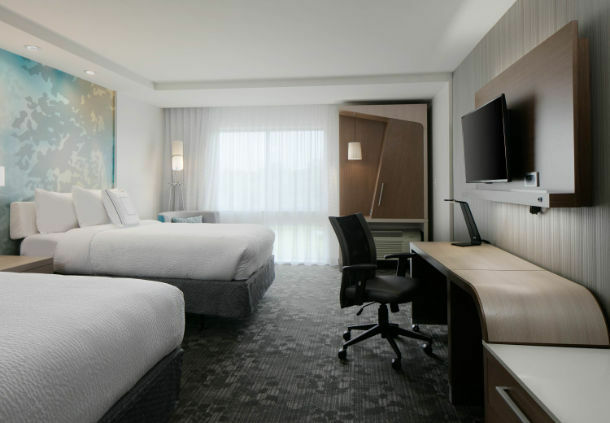 The guest rooms include modern, simplistic & sophisticated furnishings designed to relieve the stress of travel and create a welcoming experience for the guest. 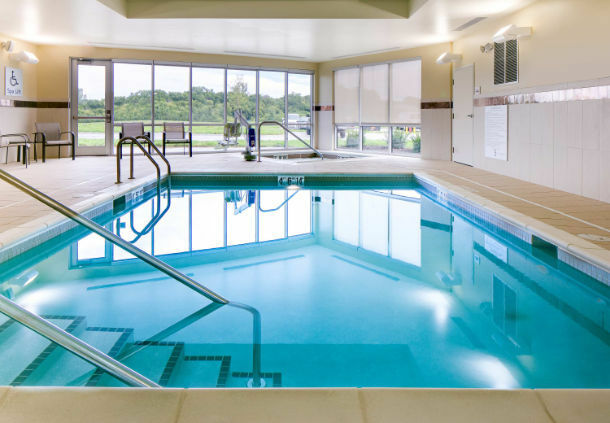 The perfect setting for this Hampton Inn Hometown hotel, Spicer is a mid-size town in central Minnesota located on the shore of Green Lake. 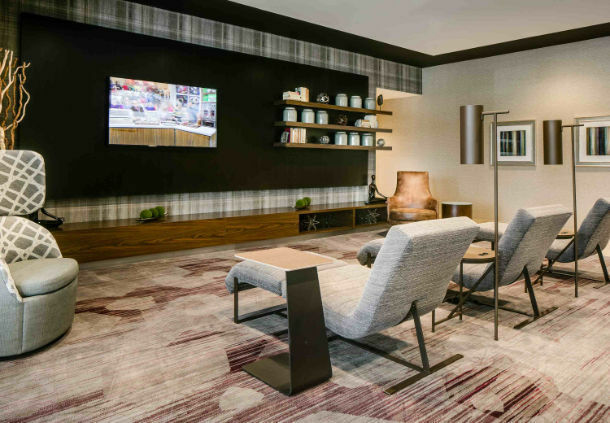 The hotel design was a new construction 3-story, 51 guestroom facility. RAMAKER worked closely with the owner for a semi-custom design, choosing items that were reflective of the natural surroundings. Art images were hand selected by the client to show the true feel of the locale. The color scheme and FF&E package were all chosen to coordinate with this one central design scheme. In addition to the standard amenities, this site also offers exterior seating for the warm temperatures and an interior pool and spa for the cooler temperatures. 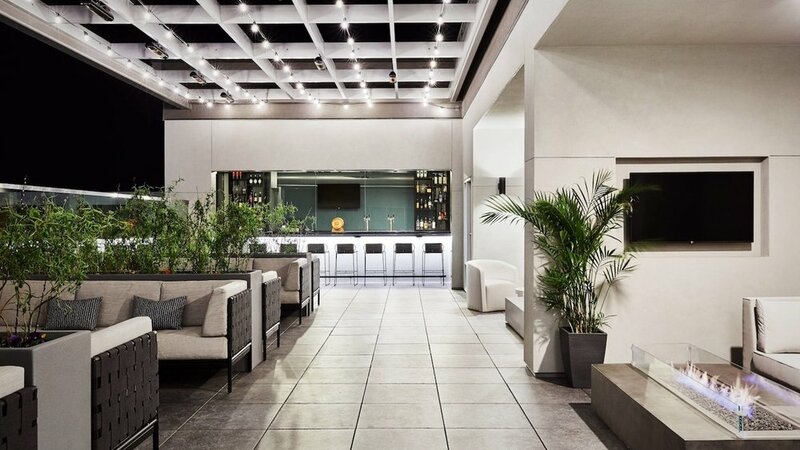 This Courtyard is a new build, 4-story, 120 guest room hotel that also includes a conference center with banquet facilities. RAMAKER provided a custom design with a contemporary feel. It’s now a unique destination among hotels in the area and pushes the boundaries on style, comfort and convenience. 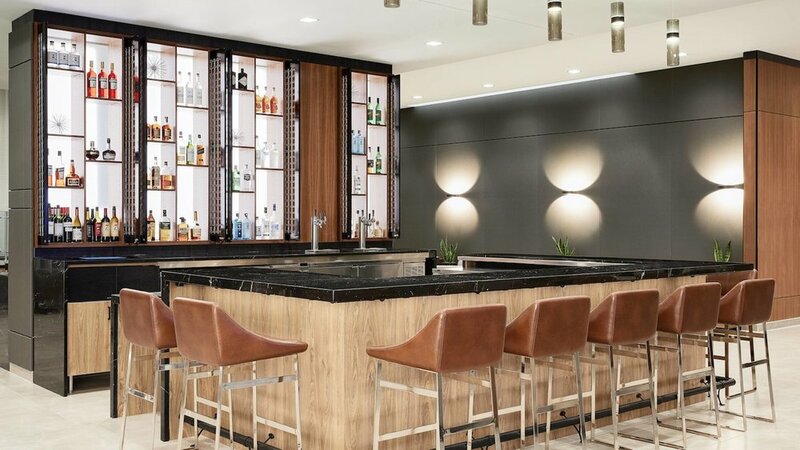 It was designed for modern travelers and the spacious accommodations include functional desks, ergonomic chairs and Wi-Fi for completing work with ease and efficiency. The site includes an on-site restaurant and event rooms offering 20,000 square feet of combined space. 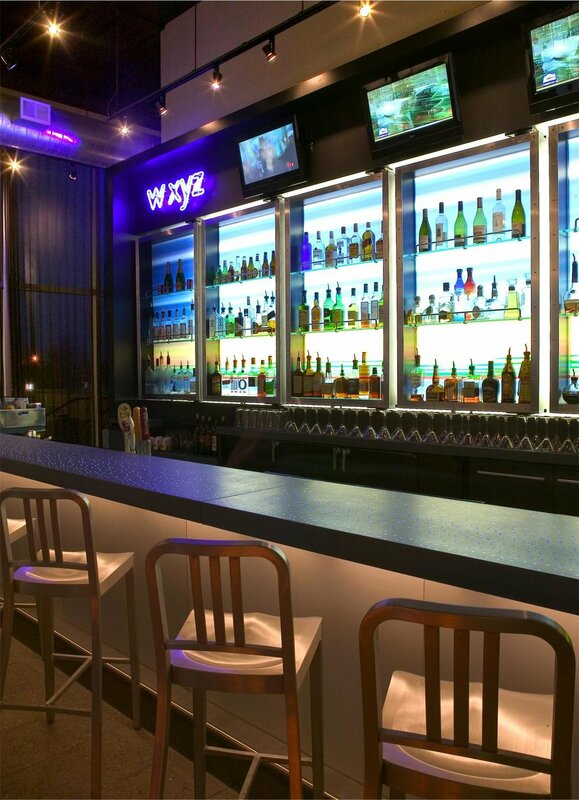 Aloft Hotel is a brand hotel that has a bold new loft-inspired design for an “easy breezy” stay. 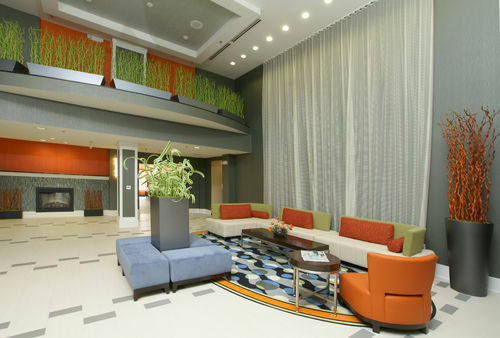 The hotel is located in a busy downtown area that is rich in history and culture and abuzz with lively urban energy. The site was designed to be able to support this energy with multiple areas designed for meeting friends or business associates. The site includes a business center, fitness center, meeting event space, pool and several options for food & beverage.